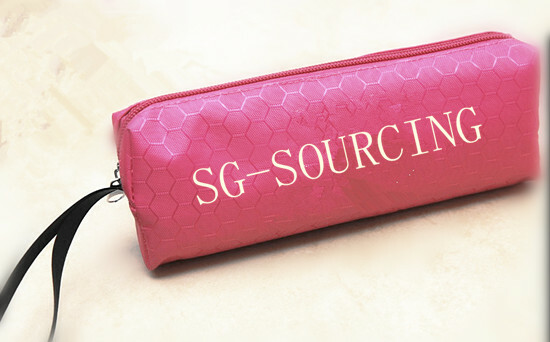 Pencil case is very useful when you have many tools in office. like knife, pens in ink, ballpoint pen, pencils. And so on. We can do any size with any color according to your requirement.